What is Discover Payment Service? 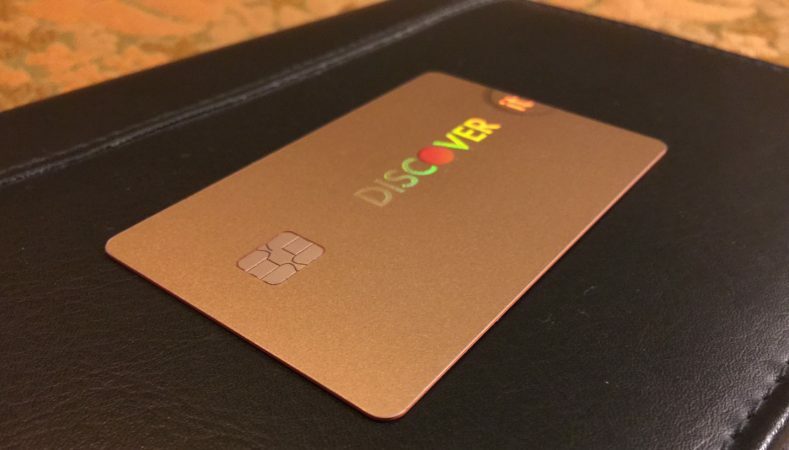 What’s Worth to Know about Discover Payment Service? Discover payment service is very famous in the United States and it has begun its work since 1985. Since that time it has an image of a very loyal and trustworthy payment service among the public. It is pretty approachable in use on the everyday basis. Discover payment service is a well-known American financial service. According to the amount of cards in force nowadays, it takes a third place in the USA. Essay writing services’ clients use Discover payment as well and it is moderately popular among users. It allows owners of Discovery cards easily manage their funds and do purchases. Obviously, it is necessary to weigh all pros and cons when it comes to making a deliberate decision. That's why let's take a closer look at Discover payment services. First of all, it has access to your private cabinet of your credit card 24/7. Permanent accessibility allows you to check and control your funds using computer or telephone. Secondly, it offers a pleasant surprise opportunity of receiving back your cash of some purchases. If you are buying products in specific categories or selected stores, Discover card gives you an opportunity to receive from 5% and a higher share of cash back. Such rewards are not limited and they never expire! One more delightful offer you get with Discover payment is choosing the type of profit which you can get if you pay on time. It can be restaurant or gas rewards. To get more detailed information concerning other possibilities and terms of Discover payments, contact the bank directly. However, nothing is perfect. Aside from the benefits you get, there are some minuses that should be mentioned. One of the troublesome moments you may come across is inaccessibility of services for everyone. 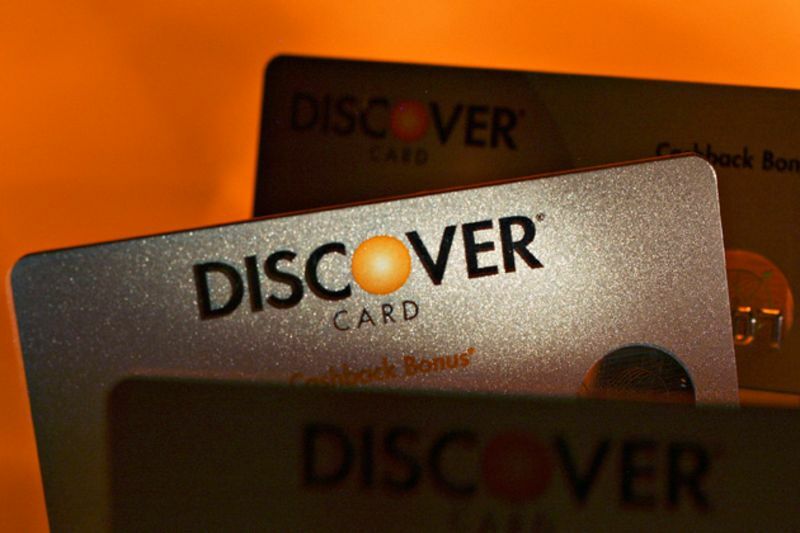 Discover offers its cards only to people that have enough of credit scores or a good credit history. One more negative point is its fee charges. If you are going to transfer a balance to a Discover card the fee is up to 3%, which is high. If you are an inveterate traveler, you may get a bit disappointed too. Discover is not a world famous and international service, thus, not so many countries recognize it. In that case, you may have troubles buying favorite croissant in France or Rostbratwurst sausage in Germany. So think through before traveling abroad with Discover card. Anyway, it’s up to you to decide which payment service you appreciate the most. Check out other reviews and make your justified decision.